Episode 7: Taking Discovery out for a spin! Which one of these would you pick as a pet? And why? If you liked the show, please be sure to tell a friend about it. And subscribed, so you’ll never miss an episode. We’d love to hear from you. Follow us on Twitter (@TheTopicIsTrek), visit our facebook page, or visit TheTopicIsTrek.com. 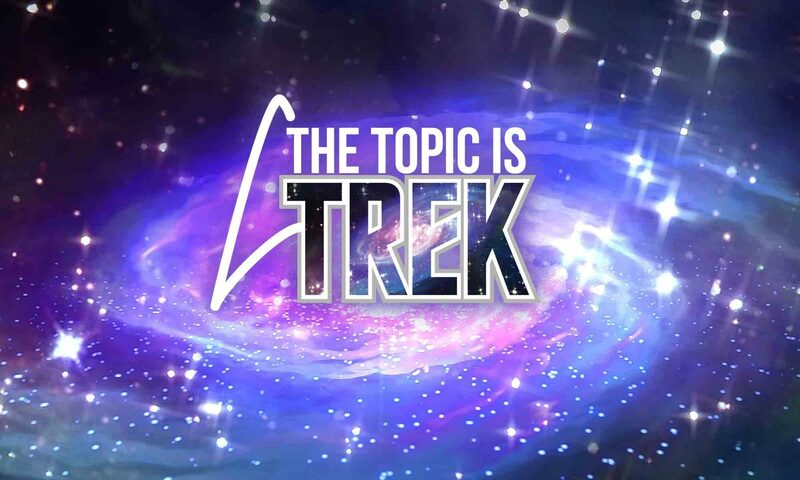 And be sure to check out the other, mostly-not-Trek-related podcasts we work on, Technorama and comedy4cast.